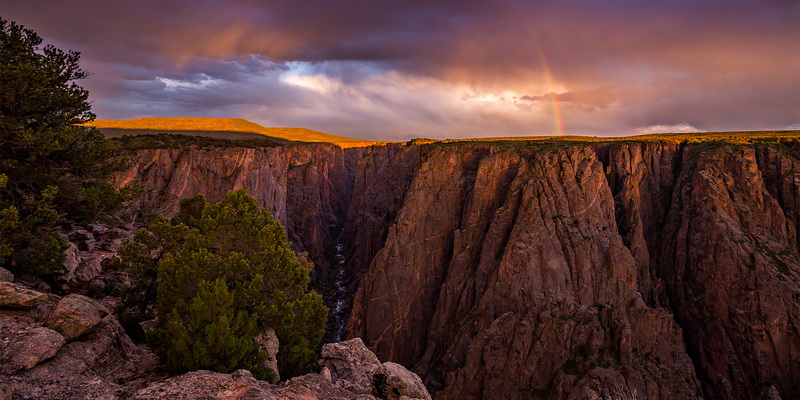 After spending the last seven weekends hiking and backpacking in Utah, I figured it was finally time to take a break and stay closer to home on the western slope of Colorado this weekend. Since I finally got a hitch-mounted bike rack for my Jeep that will carry both of our bikes this past week, I wanted to give it a try this weekend. 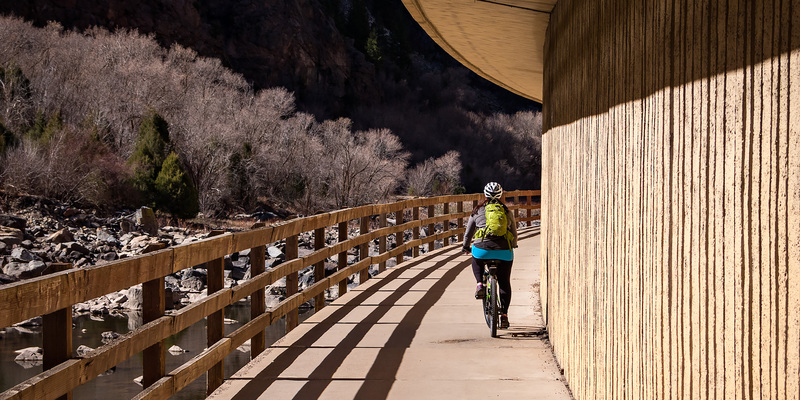 We haven’t used our bikes in a while and we would like to change that, so we thought a good way to ease back into it would be by taking a nice scenic ride on the Glenwood Canyon Recreation Trail near Glenwood Springs. 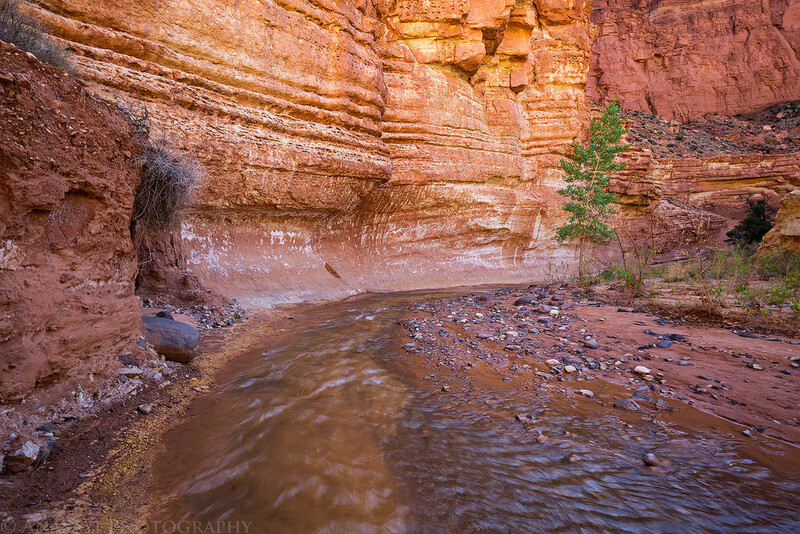 While I’ve driven through this canyon countless times, hiked to Hanging Lake a few times, and even floated part of the river a couple of times, I had never taken my bike on the paved trail through the canyon before. 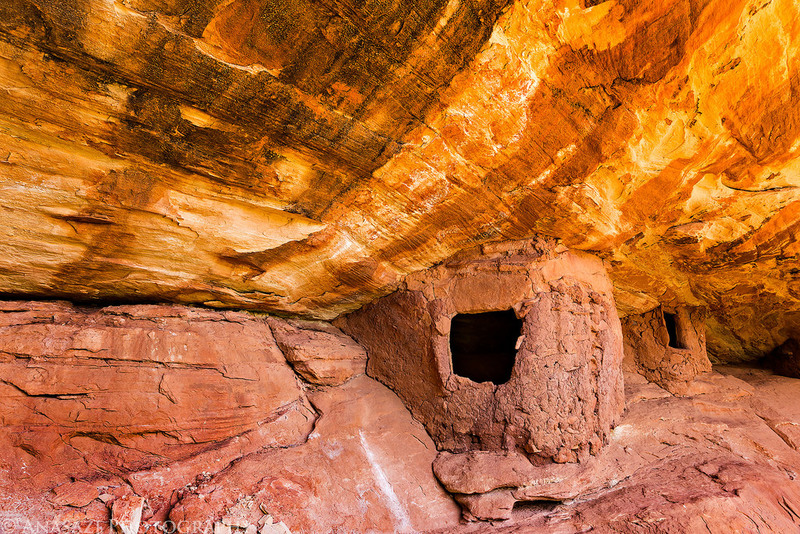 After spending a few days in lower Grand Gulch last week, I went back home to work for four days before driving back down to Cedar Mesa to backpack the popular Kane Gulch to Bullet Canyon loop of Grand Gulch with Diane. This would be Diane’s first multi-night backpacking trip and she was looking forward to it. We left home late on Thursday evening after Diane got out of class and reached our campsite for the night at Coyote Flat around 10:00pm. We quickly setup camp in the dark and went to bed right away. Unfortunately, after a few hours Diane found out that her Thermarest sleeping pad was leaking and she didn’t sleep very well that night.